I have one of these lovely pillows and just love it. 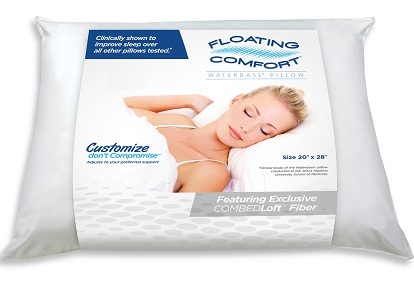 I have not tried the water option yet but the pillow itself, without adding the water yet, is a dream to sleep on! Best pillow I've tried!